Lin-Manuel Miranda’s album features Chance The Rapper, Sia, Miguel, and more. Lin-Manuel Miranda's Brodway hit Hamilton has spawned a new mixtape, which you can stream in full now. 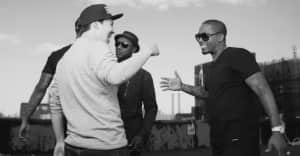 The mixtape was created with the help of Questlove and features an array of guest stars including Chance The Rapper, Francis and The Lights, Common, and Nas. It also features the previously heard "Satisfied" featuring Miguel, Sia, and Queen Latifah. 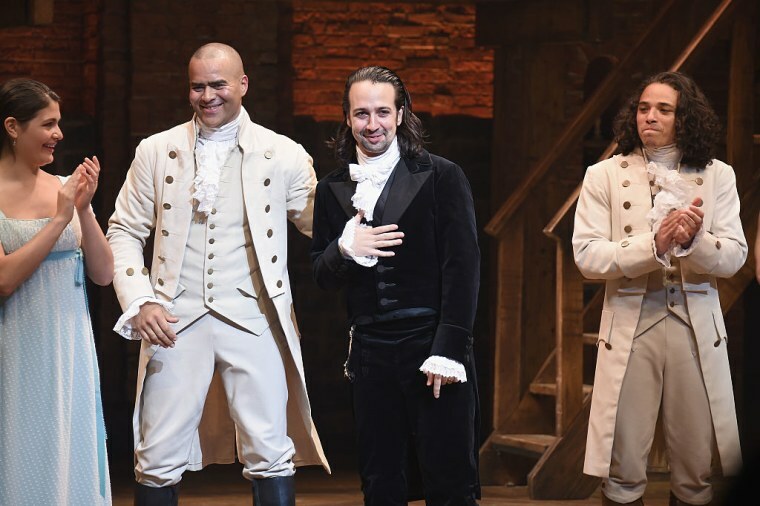 On Thursday, December 1, a number of artists played songs from the mixtape at the Richard Rodgers Theater, where Hamilton is performed.